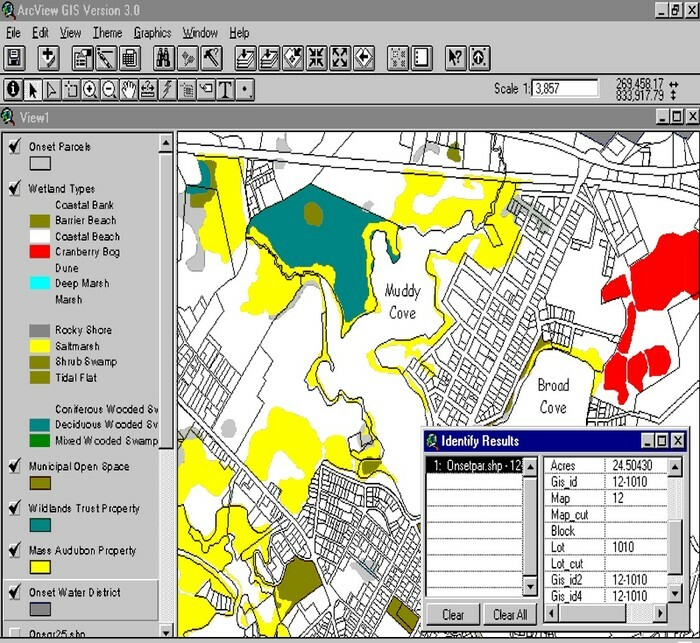 All that is needed for the GIS is a computer software. It processes pictures of the land from the satellites that are made to take photos of every inch of land. It has the same materials that a GPS would. Who and where was it invented? It was invented by Dr. Roger Tomlinson in Attawa, Canada. It captures, stores, checks, analyzes, manages, and displays data related to positions on Earth's surface. What is it's impact on society? People are more aware of the land structure which makes it easier to for tell how the Earth is going to be and help people's agricultural business's to help the economy. How has it impacted the way people use their resources? People are more likely to use a GIS other than something like a map, seeing that it is a faster and easier way to know about the land structure. How has it impacted the way people interact with others? People have more information on the Earth and the land around them, which helps different communities know about each other and their surroundings. They can rely on each other for goods and other things. How has it impacted where people are able to live? The GIS has impacted where people are able to live because it is an easy way to see other places on the earth that you could possible want to live, and be able to see the terrain of different areas. What is the impact of your innovation on globalization? 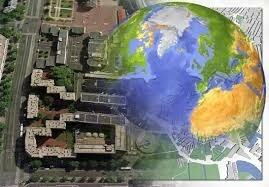 It helps people be more aware about the terrestrial geography all around the world. It can help their businesses and personal life as well. Brunn, Stanley D. Engineering Earth the Impacts of Megaengineering Projects. Dordrecht: Springer, 2011. Web. "Geographic Information System." - Wikipedia, the Free Encyclopedia. N.p., n.d. Web. 15 Mar. 2015. 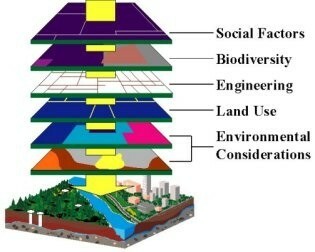 "GIS (geographic Information System)." - National Geographic Education. N.p., n.d. Web. 06 Mar. 2015.